Home Entertainment ‘Backstreet’s Back’ – with an Irish date for their 2019 tour! 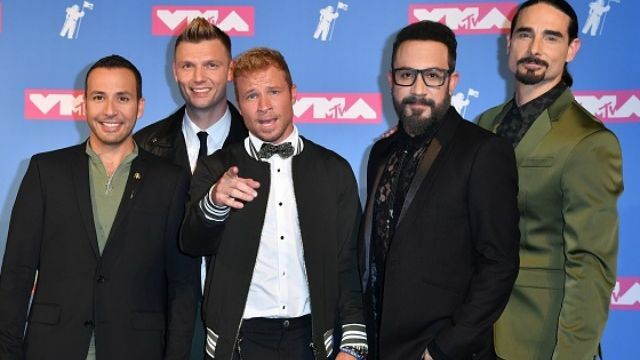 ‘Backstreet’s Back’ – with an Irish date for their 2019 tour! The Backstreet Boys have announced their biggest arena tour in 18 years – as well as a new album. The DNA World Tour will kick off in Portugal in May and last three months across Europe and North America, with one show in the 3Arena, Dublin. Tickets go on sale next Friday.